ANTIBIOTICS NEEDED FOR DENTAL IMPLANTS? 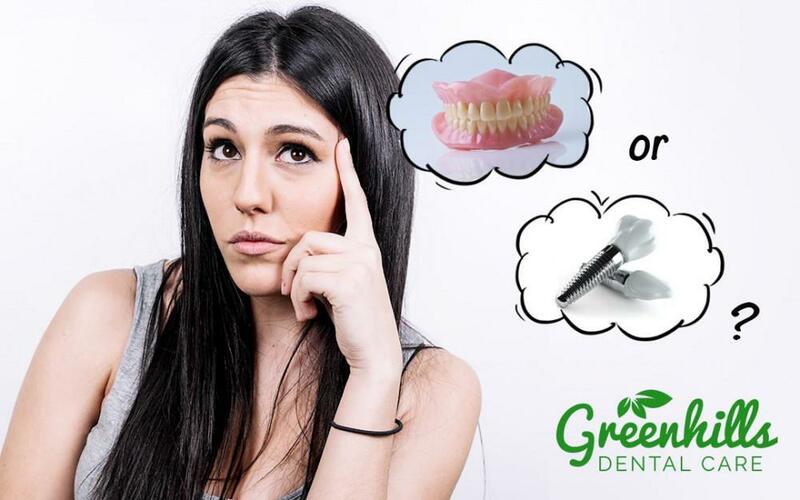 Greenhills Dental Care Blog ANTIBIOTICS NEEDED FOR DENTAL IMPLANTS? This is one of the most commonly asked questions here in our Fremont office and the answer is two-fold. In fact, there is no just yes or no answer that we can give here because it depends on the patient and the circumstance surrounding the patient’s health. Today’s statistics show that two out of three Americans have at least one tooth missing in their mouth. This means that there are a lot of dental implant candidates out there. With such a high number of patients missing teeth, it is important to understand everything there is to about dental implants and whether or not antibiotics are needed. 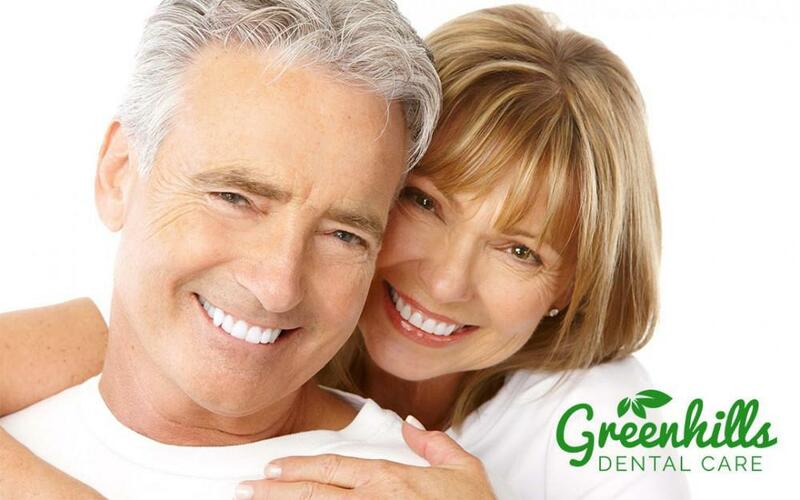 Dental implants do allow you to smile with confidence! Let’s take a look below to find out if you need antibiotics for your dental implants. 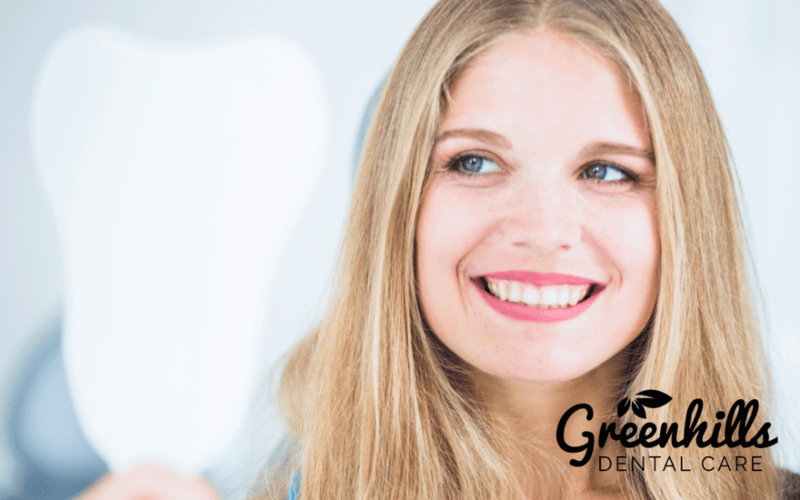 A dental implant is better known as an artificial tooth root that is surgically placed into your jaw. Once it is healed, the root and the bone fuse together to create a sturdy foundation. Dentures, crowns, and bridges can then be attached to the artificial post. 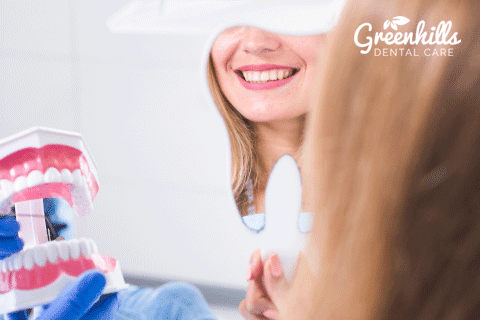 If you do want to have dental implants placed, you may need to have additional procedures performed such as a bone graft. When you have these procedures performed, you may need to take antibiotics to ensure that your mouth heals properly. 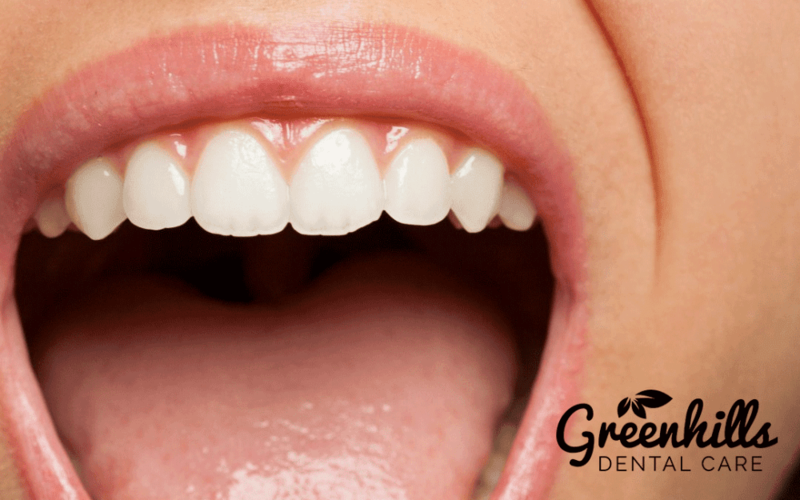 Since your mouth contains a lot of bacteria, open extraction and surgical sites can lead to an infection. When you have any type of dental surgery performed, you may need to have antibiotics, as these bacteria will enter into your bloodstream and cause you to become sick. Patient who have been labeled as high risk will receive medication, typically before the procedure, to help prevent an overgrowth of bacteria. Most patients do not need to receive antibiotics beforehand, but some do and it would be best for you to talk to Dr. Bien. If you are a low risk individual, it is possible that you will still need antibiotics, but it is not always required. Most dental implants are successful without the use of antibiotics, but if the area around the tooth root becomes infected, the implants will fail and fall out. WHO IS CONSIDERED A HIGH OR LOW RISK PATIENT? Seniors who have weakened immune system or seniors who suffer from serious diseases such as diabetes, cancer, or other immune affected conditions will often be considered high risk. Smokers and those patients who are either under or overweight are high risk as well. The American Dental Association and the American Heart Association recommend that dentists provide patients with antibiotics as a preventative measure if they have a high risk of infect or they suffer from heart conditions. Antibiotics are also recommended for patients who have prosthetic joints, however, the American Academy of Orthopedic Surgery has stated that antibiotics are not needed as part of a routine plan. Some patients do still need the medication such as those who have has a recent surgery. There is a debate about whether or not antibiotics are truly needed for low to moderate risk level individuals. There are some concerns that an allergic reaction may occur or that there may be side effects experienced such as an upset stomach. In addition, there is worry that a tolerance to the medication can be built up over time. 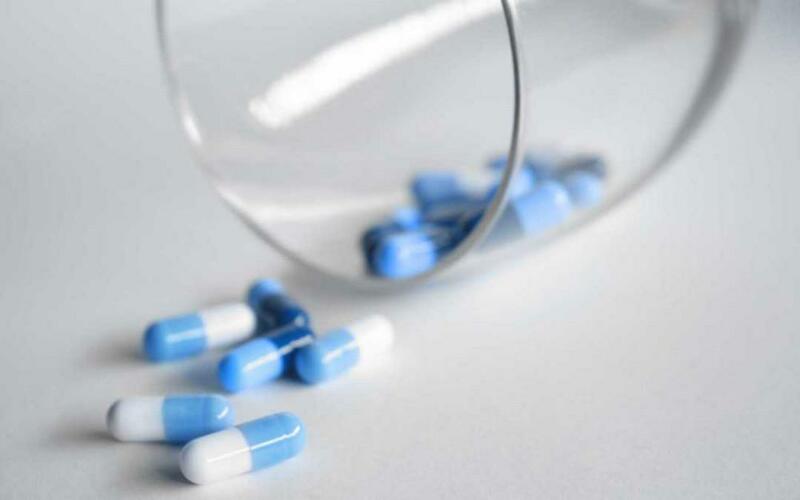 Studies recently completed by the Cochrane Central Register of Controlled Trials found that healthy and low risk individuals that took antibiotics prior to their dental implant surgery did receive some benefits. It was reported that two grams of amoxicillin was administered to the patients in a single dose prior to the procedure. After the surgery, it was found that there were no adversary outcomes. In addition, the review team was unaware of which antibiotics work the best and what their actual benefits were. There are several benefits of using antibiotics both before and after the dental implant procedure. While there are benefits, it is not always the best choice and it is important to talk to Dr. Bien about it. The choice to prescribe antibiotics will be up to Dr. Bien and based on each patients’ individual needs. If you want to know whether or not you should take medication, talk to Dr. Bien today. When you do speak with her, make sure you provide her with a list of current or past medications and vitamins. Dr. Bien will weigh your case individually and determine whether antibiotics are needed or not. If you do have a history of infection, you may need to take antibiotics. 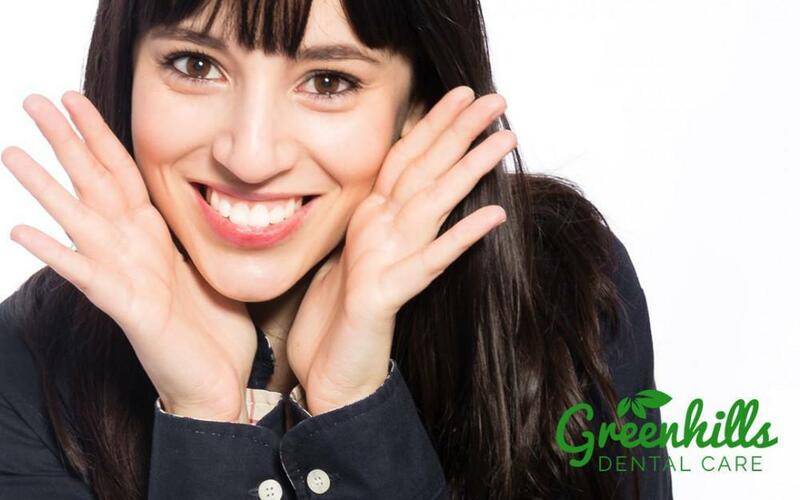 Once you and Dr. Bien have gone over each of your options, you will be able to make the best decision for your oral health. If you would like to schedule an appointment with Dr. Bien to visit our Fremont office, call us now.